Apple is on something of a roll with its hardware updates right now. After announcing new iPad Air and iPad mini tablets on Monday, today saw the arrival of refreshed iMacs, too. 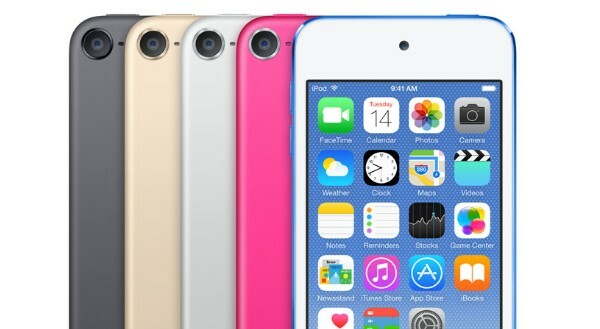 Now, according to a new report, we might even see an updated iPod touch as soon as tomorrow. This comes after MacRumors reported that it had received a tip earlier this month that claimed we would see new iPads, iMacs, and iPods on Monday, Tuesday, and Wednesday of this week. So far, we’ve obviously seen two of those three things happen, which would suggest that, all things being equal, we will finally see the arrival of a refreshed iPod touch tomorrow. This wold be the first iPod touch refresh since 2015, which is quite the poor relation in Apple’s iOS lineup. 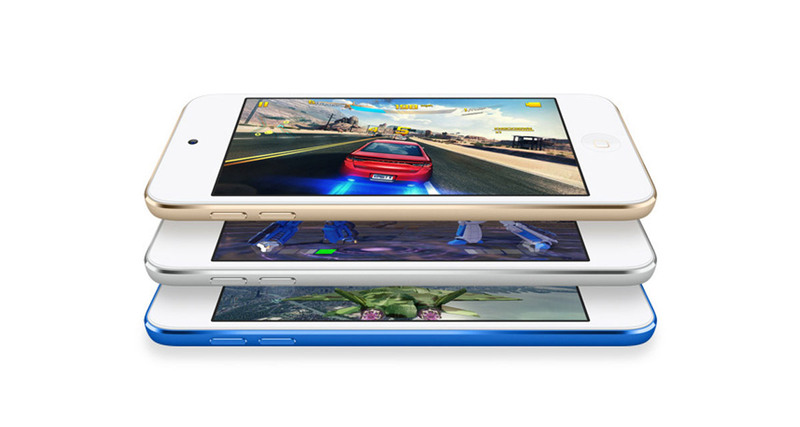 The current iPod touch has a 4-inch Retina display, Apple A8 CPU, and an 8-megapixel camera. There’s a Home button, but no Touch ID. We’d expect that this refresh would give us Touch ID and a newer CPU, perhaps an A11 Bionic, in order to give Apple some breathing room for future iOS updates. We don’t expect to see anything as powerful as the A12, although Apple has been known to offer up a surprise or two before now. Cost will likely be a deciding factor here, however. The current iPod touch sells for $199 in 32GB configuration and $299 with 128GB of storage. There are six colors available, and we wait to see whether they are reduced or if the iPhone XR colors will be used. We’re keen to see the revival of the iPod touch, and it could be a great little device for those with kids who don’t want to buy an iPad.